Rough terrain forklifts can help farmers and nursery operations improve productivity and gain a competitive edge. 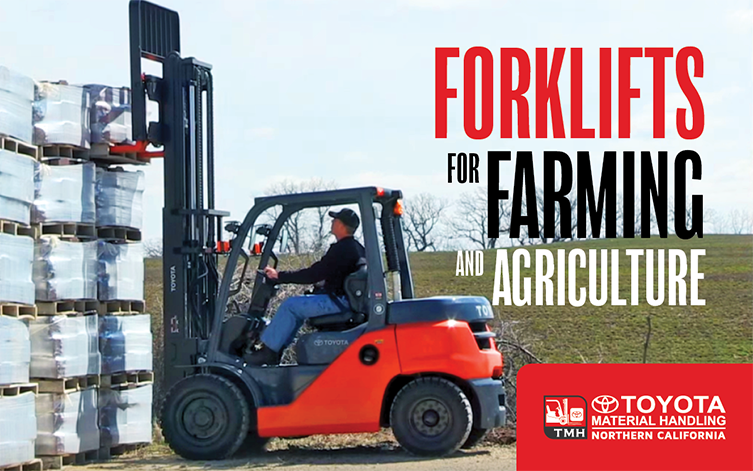 A 4 Wheel Drive or all-terrain forklift reduces labor costs while speeding up production. A palletized inventory can also increase storage space and keep things organized. 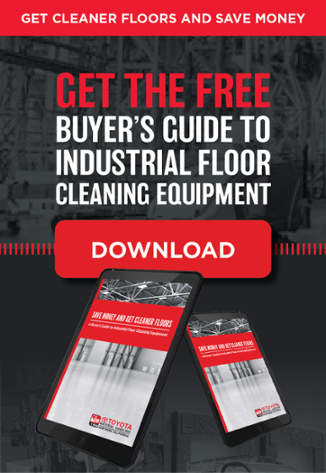 When comparing forklifts or other material handling equipment, there are several factors to consider, and one of them is price. We've written previously about why a low lifetime cost of ownership is more important than a low purchase price, but some buyers are still unsure about paying more upfront. We get it. Toyota forklifts cost more, and that can be hard to justify. 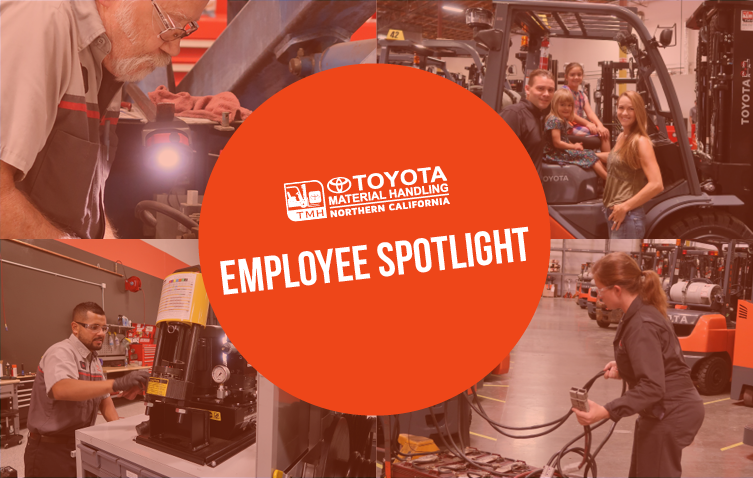 So today, we're going to share some real-life examples of Toyota Forklifts and Taylor-Dunn utility vehicles that are 20+ years old and still hard at work in Northern and Central California. 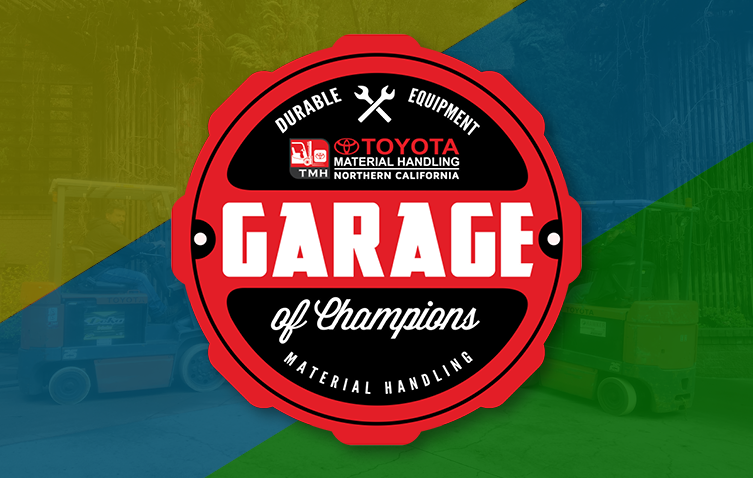 This new article series, Garage of Champions, will showcase well-maintained Toyota forklifts and Taylor-Dunn utility vehicles from some loyal TMHNC customers. If you have a "classic" Toyota forklift or Taylor-Dunn cart you'd like us to feature, let us know. 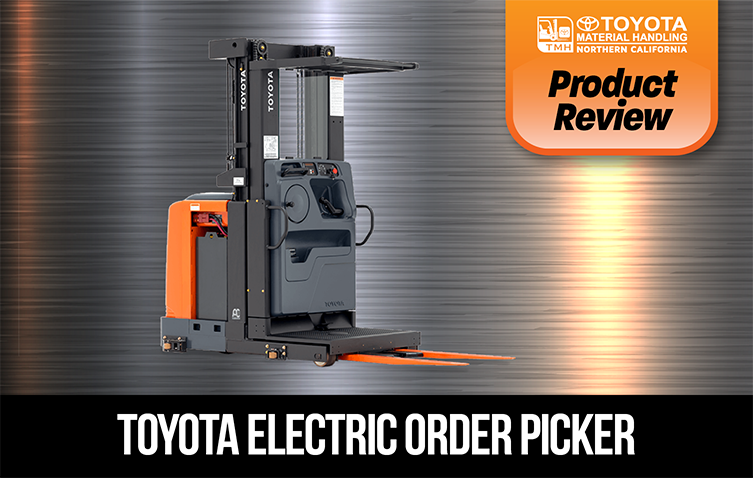 Lift Capacity: 3,000 lbs, up to 390"
Best for: Toyota’s electric order pickers are ideal for narrow aisle applications including warehouse order picking and 3rd Party Logistic (3PL) companies. With multiple platform sizes available, the equipment can be customized for either small or large product picking. Taylor Dunn carts are some of the most reliable vehicles on the market. Some of our customers in San Francisco and the east bay have Taylor Dunn vehicles mo re than thirty years old and still running. 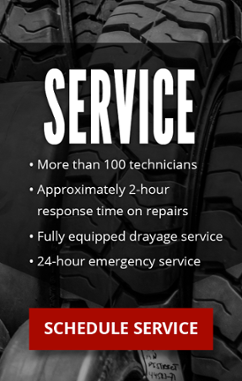 But even top-quality vehicles like Taylor Dunn need service and repair - especially when they’re not well-maintained. 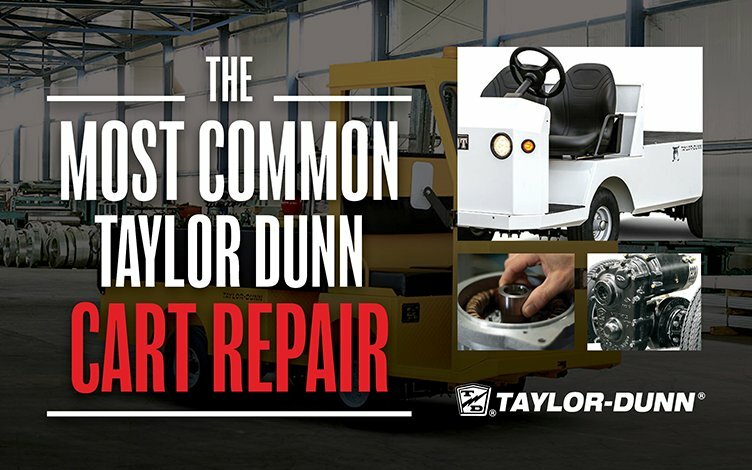 Read on to learn more about the most common Taylor Dunn cart repair and how to prevent it. Renting a forklift or other material handling equipment is a cost-effective way to expand your fleet without a massive capital expense. Instead of tying up money in a depreciating asset, renting equipment allows you to invest in income-producing opportunities such as new inventory or a warehouse expansion. 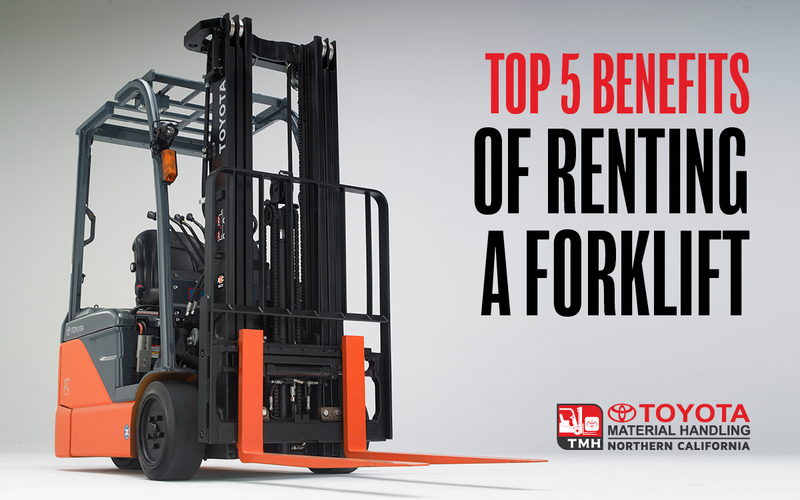 Doing more with your hard-earned money is just one of the many benefits of renting a forklift. Read on to learn how forklift rentals can also help your operation maintain CARB compliance and avoid unexpected expenses. Every material handling operation has its difficulties, but cold storage and perishable logistics applications are especially challenging. Opportunities for catastrophic product loss happen every moment of every day. Temperature variations can cause unwanted discoloration, microbial growth, and spoiled product. But goods can’t stay in climate-controlled cold storage indefinitely. At some point, the product must be transferred quickly to or from a refrigerated vehicle for transport. 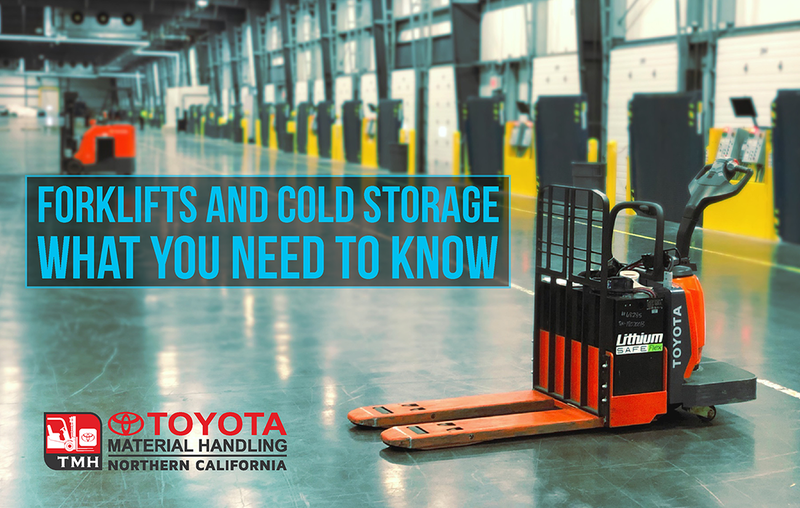 Finding tough, reliable material handling equipment that can withstand constant temperature changes is a common problem in cold storage applications. Success in the perishable goods industry requires both expertise and an eye for innovation. Businesses need to gain a competitive edge, but choosing the wrong cold storage warehouse equipment can be a million dollar mistake. 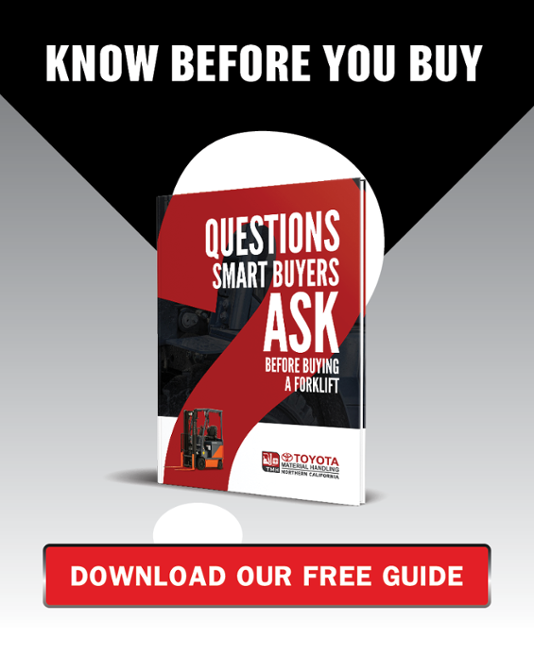 Does it make sense to buy planned maintenance for an electric forklift? Good question. One of the (many) reasons electric forklifts outsell diesel, or LP forklifts is because they cost less to maintain. So what are the benefits of planned maintenance for low-maintenance equipment? First off, electric forklifts have wearable parts (tires, brakes, chains, forks, hoses) that need to be inspected and periodically replaced, just like any other forklift. 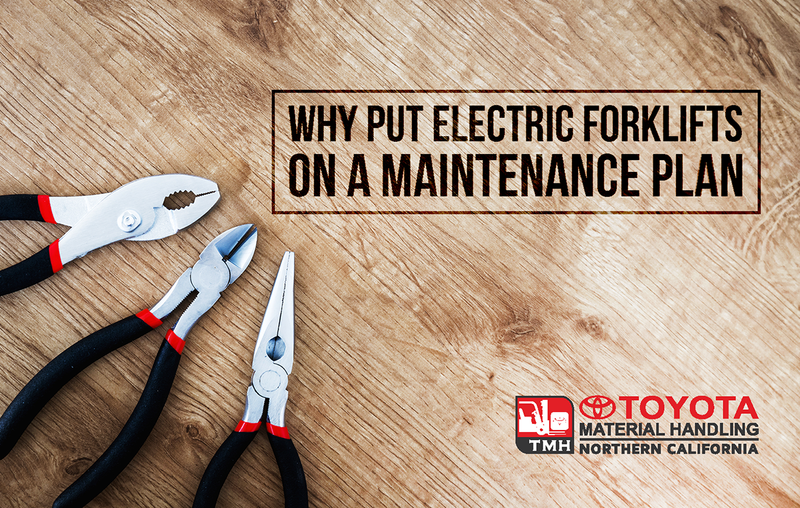 Also, you can think of planned maintenance as a thorough safety check every 90 days. A factory-trained forklift technician will inspect the lift trucks’ safety features (chains, electrical system, lights), in addition to its accessories and any attachments. 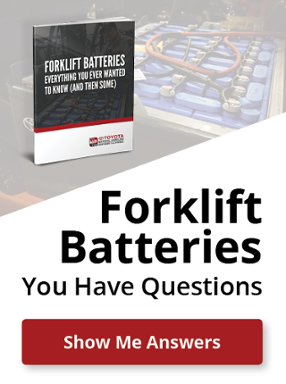 The forklift technician can also confirm if the forklift’s battery is being maintained properly by operators. Last but not least, your team members can ask the technician questions and mention things they've noticed about the truck's performance. Interesting features: Fork Positioners allow lift truck operators to hydraulically move the forks together or further apart (individually or together) to quickly and accurately fit different pallet or load sizes without leaving their seat. 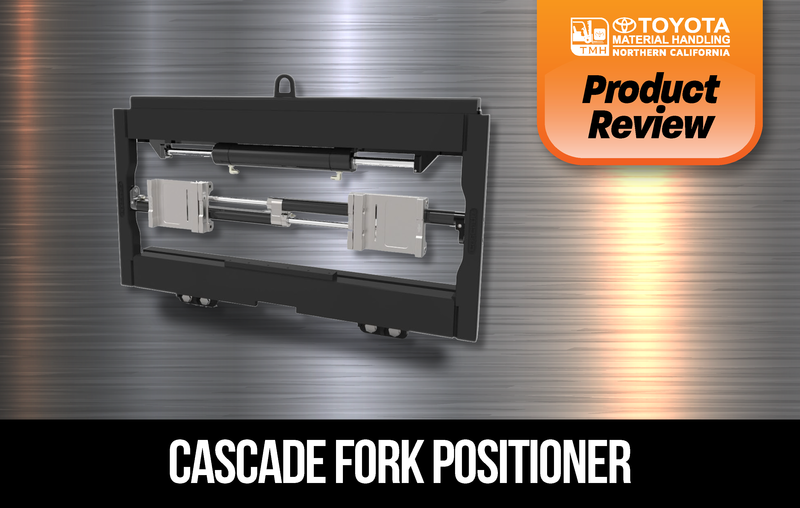 Value for the money: Cascade's fork positioner offers excellent value for all lift trucks handling different pallet sizes or irregular loads. Best for: Whether in a single forklift operation or a large fleet, fork positioners can provide flexibility and improve profitability when handling varied load sizes. Fork positioners can provide significant productivity gains in applications where the forklift operator leaves their seat multiple times a day to adjust the position of their forks (or for applications with irregular or varied loads). - Fork positioners are commonly used in agriculture, paper handling, construction, machine shops, and food and beverage industries. - High-visibility, hang-on style fork positioners are ideal for distribution, warehousing and manufacturing applications. - Heavier-duty models meet the needs of more demanding applications such as outdoor or rugged/corrosive environments that require long forks or handling material with extended load centers. Not recommended for: Any application that can handle all of their loads with the same fork position. For these customers, a standard side-shifter will suffice. 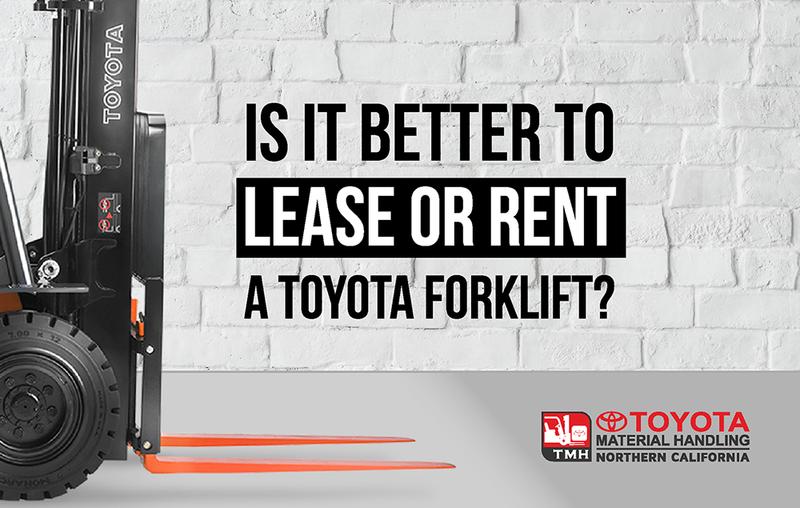 Is it Better to Lease or Rent a Toyota Forklift? If you're not sure how long you'll need a piece of equipment, renting may seem like the obvious choice. But sometimes a flexible forklift lease agreement is more cost-effective. In case you're not familiar with a flex lease, it's two (sometimes three) lease agreements in one. When the first lease term ends, you have the option to return the forklift, or continue on to the second term. Continue reading to learn when to choose a flex lease instead of renting a forklift. In a hurry? Just give us a call. We're happy to help you calculate your forklift lease vs. rental options.